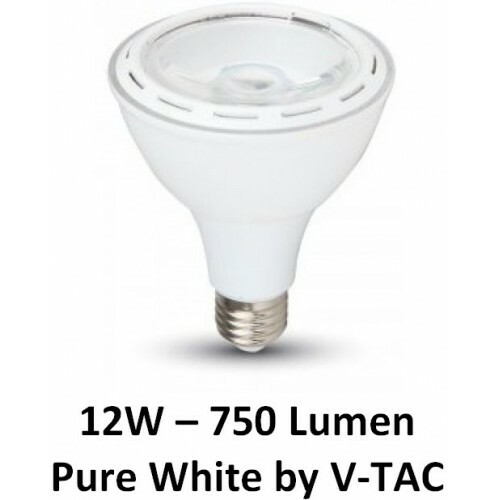 This is a 12W premium (not a budget version) LED low energy PAR30 Edison Screw reflector light bulb / lamp made by V-TAC which really does the job. 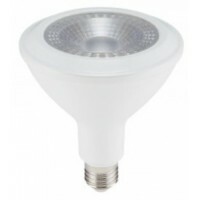 It is bright, reliable and with a long life of 20,000 hours. 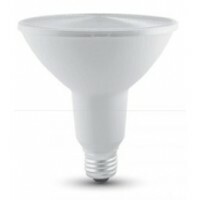 This 12W LED PAR30 light bulb gives the appearance of a conventional PAR30 lamp but using less than 80% of the power consumption. 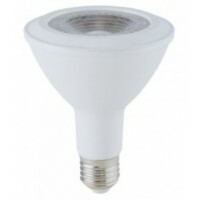 NB: These VT-1212 / 4268 12W LED low energy saving PAR30 light bulbs are not suitable for dimming switches and are for both use indoors and outdoors in the appropriate fitting (IP20 rated). 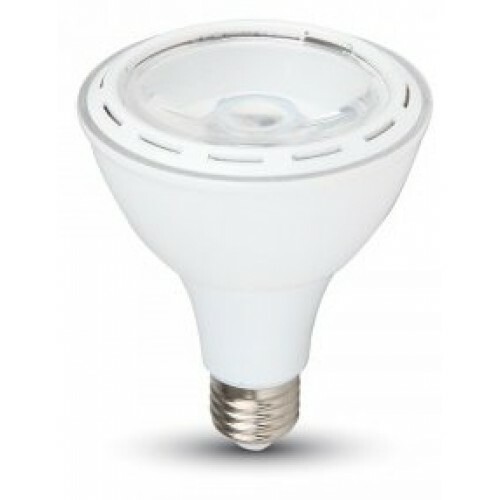 15W (100W) LED PAR38 Reflector Light Bulb in Warm White This is a 15w LED premium (not a budget ..
14W (120W) PRO LED PAR38 Reflector Light Bulb in Warm White These LED PAR38 reflector light bulb..
11W (95W Equiv) LED PAR30 Reflector in Warm White This is a 11W PRO LED premium (not a budget ve..